Welcome to New Mexico Junior College Housing and Residence Life! Your "NMJC Home" away from home! We believe on-campus living provides both an enjoyable and rewarding experience in community living as well as the necessary support for academic success. 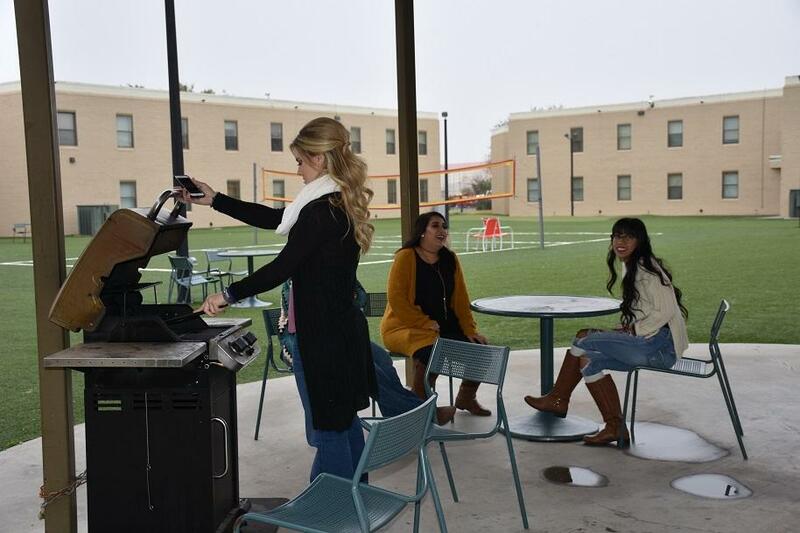 At NMJC, residence halls are not just a place to eat and sleep; they are an integral part of college life. 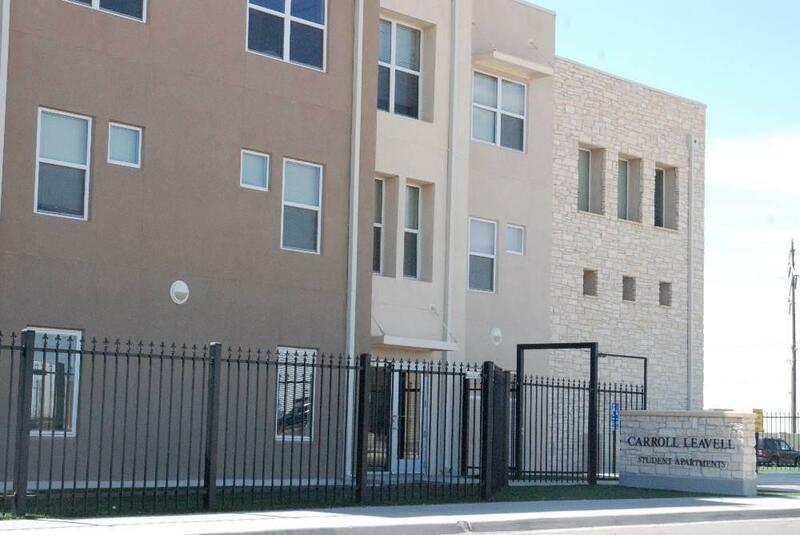 NMJC provides full-time students, carrying 12 or more semester hours, with modern, comfortable and affordable housing. Living in a residence hall provides the opportunity to meet new friends and associate with other students from diverse backgrounds. In the process, students grow and develop as people, capable of taking on the responsibilities of living with others. 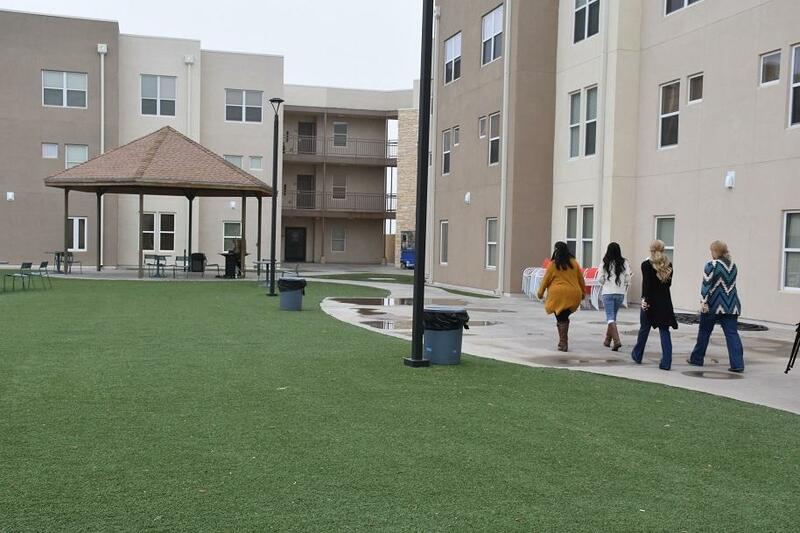 Currently, NMJC has 4 residential housing facilities, including both traditional dormitories as well as apartments, with a total capacity of housing 385 students. Residence halls are furnished and air-conditioned, providing a comfortable living environment. Each residence hall features Wi-Fi access, computer access, basic cable, vending machines and access to on-site laundry facilities. In addition, multiple spaces are set aside for socializing and studying. 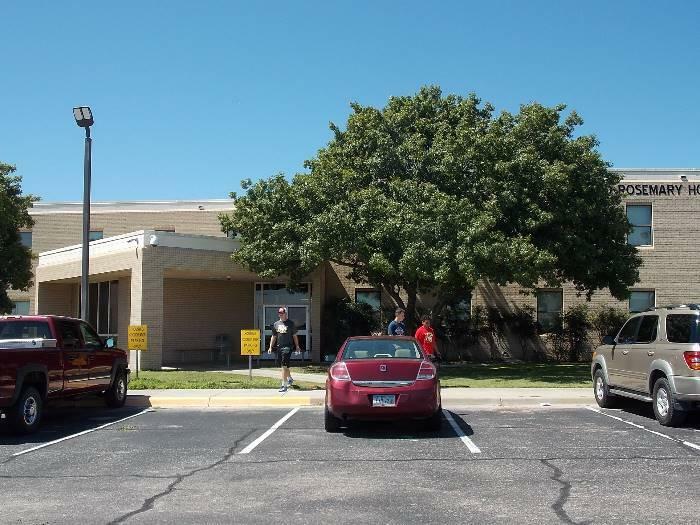 All buildings at NMJC, including residence halls, are smoke-free. Residential staff reside in the facility and help students adjust to college life. NMJC provides trained campus security 24 hours a day, 7 days a week. The housing complex is a gated community with key card access. In addition, each room is secured with key card locks. Why would I want to live on campus? Sleep more, Drive LESS - Your dorm is within walking distance to class and breakfast is ready in the cafeteria - this comes in handy on the days you wake up 10 minutes before class. By only being across the street from the heart of campus, you will find it much easier and more likely to become involved in campus organizations, T-Bird sports, and fun activities. Whether you are gathering people to play an impromptu game of volleyball or rallying people to make a late-night fast-food run, you have the opportunity to meet a wide variety of people that you may not normally run into. You’ll discover a myriad of personalities in the dorm—some pleasant, some not, but you’ll build up your network of acquaintances and enrich your life with many new friends simply by living among other college students. You are surrounded by tons of students who are looking to make new friends. 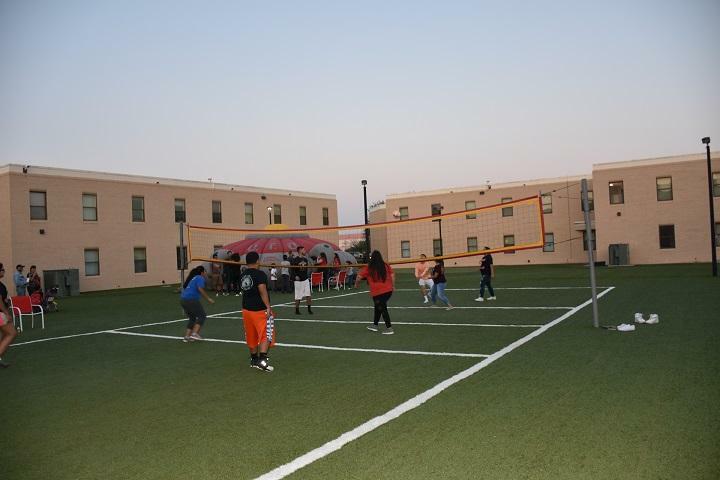 Students living in the dorms can participate in a wide range of programs and activities held exclusively for resident students in addition to campus wide activities like intramural sports and events. Residence hall and student life staff provides frequent activities for residents that normally involve giving away free stuff, (especially food). These freebies may sound like inconsequential perks, but you can really fill your stomach and accumulate a lot of free stuff over the years. Dorms and apartments at NMJC require special key-card to both the facility and the rooms. The facility and campus is secured by resident staff as well as trained campus security officers and video cameras 24/7. In addition, campus security will provide escorts for students upon request. No need to worry about your safety while living on-campus. You may not fully appreciate this luxury until you live in an off-campus apartment. Unlike off-campus apartments, college dorms and apartments do not have monthly utility bills. The price you pay at the beginning of the semester includes all utilities, Wi-Fi and cable. Also, you don’t have to deal with resetting that pesky Wi-Fi router or running out of hot water. In addition to the game room in Ben Alexander, the dorms and apartments have a student recreation room, ping pong or pool tables, board games and a large television and video games in the lobbies. There are also outdoor basketball and volleyball courts and free access to the weight rooms in Caster and opportunities for free access times at the CORE. With everything you want to bring and everything your mom snuck into your bag when you weren't looking, you already have enough stuff to bring to college. Why add heavy furniture to that list? Plus, an unfurnished apartment will probably require shelves, a dining table, couch and television. All of that is in addition to your bed, dresser and desk. NMJC housing units come fully furnished.